1. 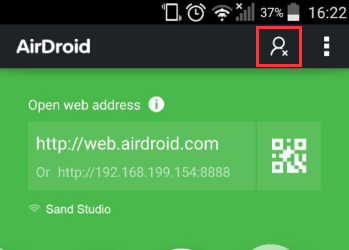 You can visit web.airdroid.com instead of IP address + Port number. 2. You can enjoy features on AirDroid PC/Mac client. 3. You don’t have to manually start the AirDroid app on your device. Just sign in to AirDroid on the web or PC/Mac client, and AirDroid app will launch automatically on your Android phone or tablet. 4. Some features, e.g. Find Phone, require an account. An email address, a password and a nickname is required to create an AirDroid account. We may verify your email address to protect you better. Here are 5 ways to create an AirDroid account. 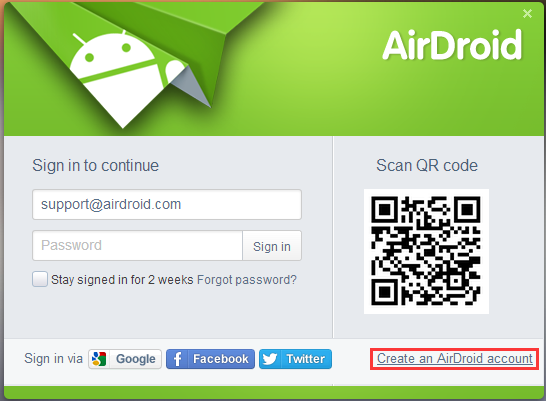 You can tap the user icon and follow the steps to create a new AirDroid account. 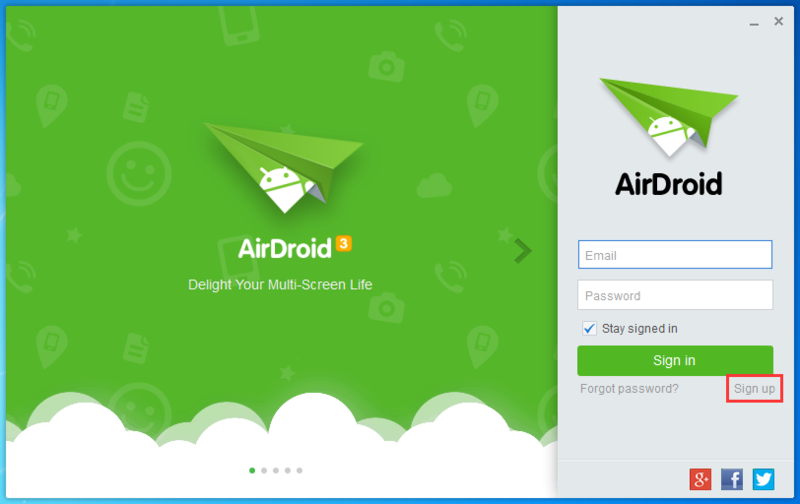 You can sign in to AirDroid with Google/Facebook/Twitter account. 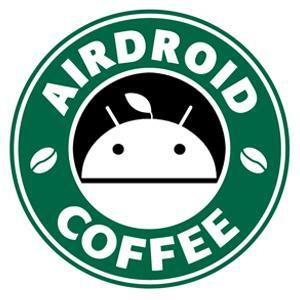 *What's My AirDroid Password When I Sign in Using Google/Facebook/Twitter? Please note that an AirDroid account should be created when you sign in with Google/Facebook/Twitter for the first time. And a password for AirDroid account is supposed to set the time you created AirDroid account. Re: [Help & FAQ] How to Create an AirDroid Account?